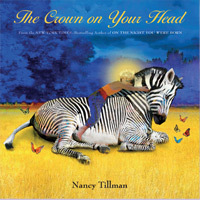 Macmillan Children’s Publishing is offering a copy of Nancy Tillman’s new book: The Crown On Your Head. From Goodreads: We know our children are special, and now the incomparable Nancy Tillman expresses this universal feeling in the most touching of ways: Every child is born with a crown. The crown is everything that gives us unique value. Our crown will always be with us wherever we go, whatever we do. For an opportunity to win a copy of this wonderful book, fill out the following form completely by Noon on October 9. 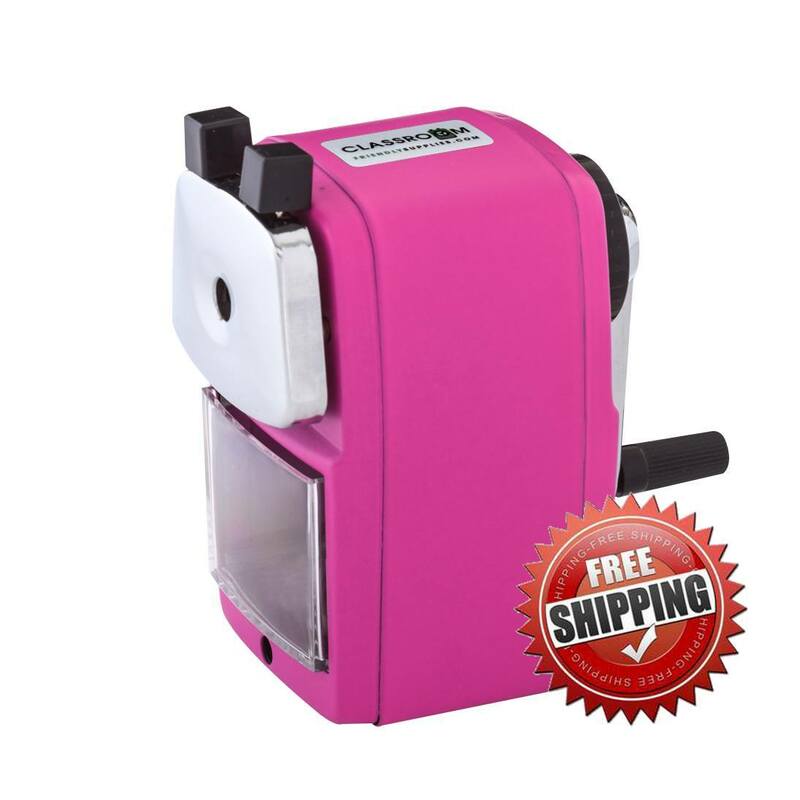 I will pick a winner and you will be notified by email. I will then forward your name and address to Macmillan and they will send out your book.